We are engaged in manufacturing, supplying, exporting, importing and service providing for an extensive range of Water Treatment Plants. These are fabricated using good quality raw materials and latest technology to render maximum client satisfaction. Moreover, these are available in market at economical prices. 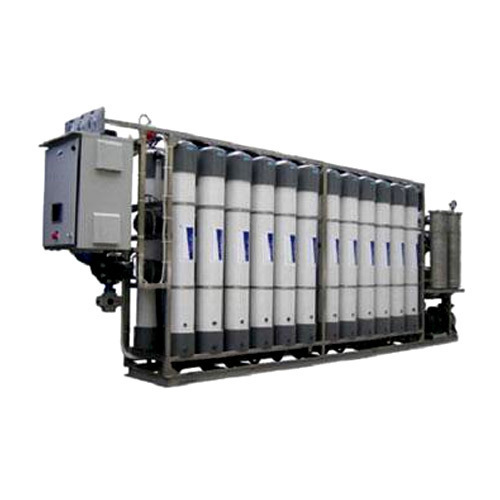 We are one of the prominent manufacturers, suppliers, and exporters of wide range of high quality Ultra Filtration System. These products are effectively used for providing crystal clear water by removing bacteria and germs. These products are offered with flexible installation configurations with steel or concrete tank that are highly appreciated by our valuable customers. These products are known for their robust design, sturdy constructions, corrosion resistant properties, and dimensional accuracy. We offer a wide range of high quality Cast Iron Centrifugal Process Pumps to our valuable customers. These products are widely used for effective water treatment in various industries such as pharmaceutical, cosmetic, breweries, and dairy industries. These are manufactured using finest quality cast irons that are sourced from reliable vendors. These products are known for their dimensional accuracy and compact design. 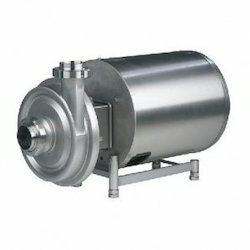 These pumps can be replaced without assembling or disassembling to make use of time.